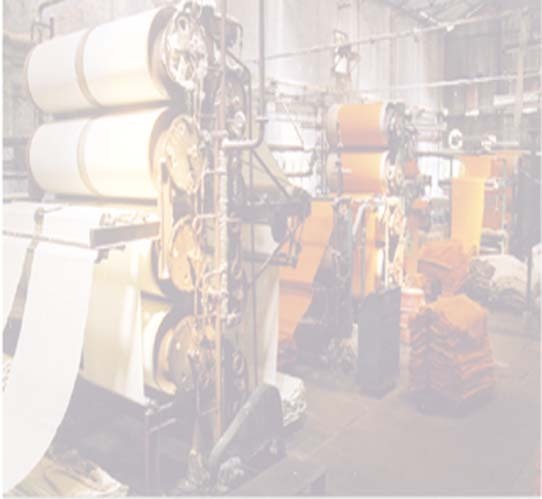 We are one of the largest and oldest manufacturers of Decorative fabrics and specialities.Such fabrics are made on both the new shuttleless looms as well as conventional looms. Available in bleached, natural and dyed shades and can be customized according to the buyers requirements.Mainly used for shopping bags, upholstery ,tapestry and other end purposes. Being natural products, there is an ever increasing demand for them at home and abroad. Weight: As per buyers specifications. Packing: In rolls and bales.